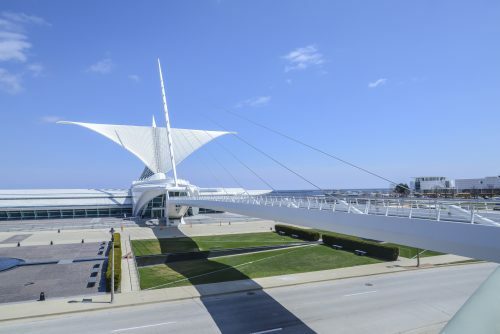 At Sunbelt Business Advisors, we are your highly experienced and dependable team of business brokers and merger & acquisition advisors, providing you with the insight and guidance you need to buy or sell a manufacturing business near Milwaukee. In everything we do, we are committed to conducting our work with integrity, professionalism, and confidentiality. You can rely on our knowledge and experience to help you save time and money moving through the process of your business transaction. Several considerations are necessary when moving forward to offer manufacturing companies for sale. You need to know how to make your business an attractive option for buyers, how to sell at the optimum time in the market, and how to maximize your economics in the entire process. As a trusted business broker, we can help you get the highest price for your manufacturing business in Milwaukee. Our team can make sure your business offer is placed before a large pool of targeted buyers. As we do the hard work on your behalf, you can focus on keeping your manufacturing business running at top performance. This is an important element of the sales process, and something that can affect the selling price. If you are in the market to purchase a manufacturing business in the Milwaukee area, allow our professionals at Sunbelt Business Advisors to guide you through the process of finding superb offers in your area. We can help you with all steps of the process of acquiring a manufacturing business. There are various considerations to make when purchasing one of these businesses and entering into the manufacturing marketplace. We have you covered from start to finish. Whether you are selling or buying, be sure to contact the professionals at Sunbelt Business Advisors serving the Milwaukee area.